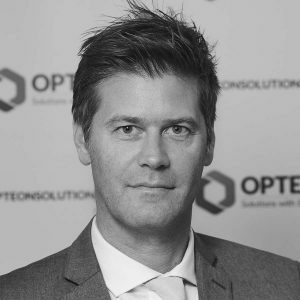 Mark joined Opteon in 2017. He graduated from Auckland University in 1997 with a Bachelor of Property and worked as a valuer for 18 months before heading overseas for several years. More recently Mark has worked in residential development management, construction and project management roles before returning to valuation. He has been a keen property investor since 2008 and enjoys the nature of the ever-changing market.